“Hypnosis is not only a tool to make wonderful changes in your life. It is a way to destress. Your pulse slows. Your blood pressure comes down. When that happens, you see things more clearly,” said Rhoda Kopy, a certified consulting hypnotist and transition coach. When you think of the term, hypnosis, what do you picture? A man, swinging a pendulum in front of someone’s eyes, or someone who appears as if they’re under a psychological spell? We often associate hypnosis with images we’ve seen in films or have read in books. But the truth is, we have to dig a bit deeper. Hypnosis is more than mumbo-jumbo. It has a lot of potential in modern medicine, helping patients who suffer from a wide range of health issues. For a second, let’s step away from our preconceived notions. Forget the guy on stage, who grabs someone from the audience in order to “hypnotize” them. The truth is, hypnosis is still somewhat of a mystery. In many ways, it’s a small piece in the human brain puzzle. Although scientists still have a lot to discover, they have a general understanding of how this induced state works. Think of it as almost a trance. Once someone is within this trance state of mind, they become extremely relaxed, experience heightened imagination and showcase extreme suggestibility. Although it may seem as if someone is almost sleepwalking, a subject is alert the entire time — more like daydreaming. Now, continue to step away from the “you’re getting very sleepy…” concept of hypnosis, as we are going to step into the clinical applications. In that sense, hypnosis cannot be successfully administered by anyone. It should only be conducted by trained, certified professionals who understand the benefits and limitations. Being someone who has been immersed in the world of psychology and neuroscience for the past decade, I have never underestimated the power of the mind. In recent years, more and more research has piled up displaying the undeniable connection between our brain, body and overall health. Put simply, hypnosis is a tool. It is a way to reach an inner state of full focus and concentration. A way to relax the mind, so that it can communicate more effectively with the body. Let’s take a look at some of this research in terms of four key health issues and the effect hypnosis can have. If you have taken interest in hypnosis, you may suffer from a phobia or are actively trying to quit smoking. These are two fairly common issues which are addressed through this state of consciousness, but the benefits are vast. Here are four health conditions that can be improved based on the power of hypnosis. Lack of sleep can cause a wide range of health complications — and unfortunately, a large percentage of the population is sleep deprived. According to the Centers for Disease Control and Prevention, more than a third of American adults are not getting enough sleep on a regular basis. 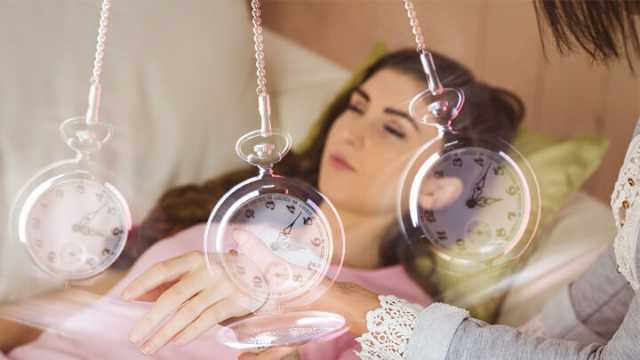 A number of studies have analyzed the effects of hypnosis on sleep, including those who suffer from insomnia and parasomnia, a sleep disorder that involves all abnormal patterns and behaviors as they sleep. More importantly, it may help individuals eliminate sleep medications. In some cases, individuals cannot sleep because of stress or chronic pain — two issues hypnosis can also address. Within one study, published in Sleep, women visited a sleep laboratory. Within the experimental group, they listened to 13 minutes of pre-recorded hypnosis before taking a 90-minute nap. In comparison, the control group listened to neutral dialogue. Researchers found that those who were hypnotized experienced a remarkable 80 percent increase in slow wave sleep — or deep sleep. Hypnosis can help patients overcome obesity by exploring eating patterns. 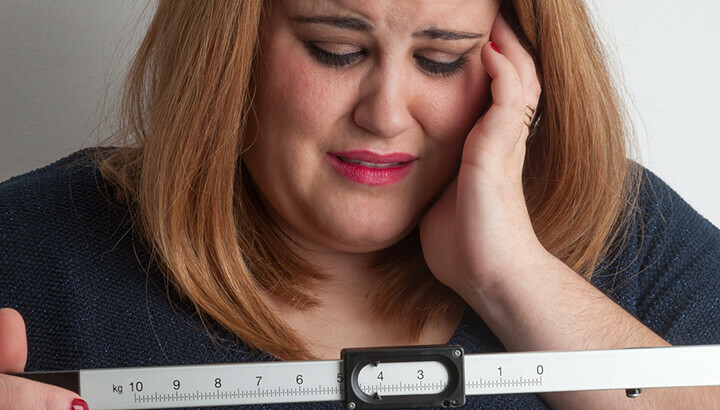 Obesity is another leading cause of health complications. The Western world is becoming increasingly overweight, obese and even morbidly obese. Everyone is looking for a quick fix, but they soon realize that in order to shed those pounds, real lifestyle changes need to be made. The truth is, our unconscious mind may associate food with events and emotions we’re not even aware of, like feelings of comfort or the feeling of being rewarded. In that sense, when you take part in hypnosis, you begin to change your mind. In turn, you change your body. You begin to understand these conscious barriers, allowing you to make measurable changes. Unlike fad diets, when you open your mind to hypnosis, you will experience an empowering way to change your life, creating healthier, more sustainable habits. Within one study, published in Journal of Consulting and Clinical Psychology, researchers found hypnosis not only improved weight loss short-term, but also long-term. Those who did not take part in hypnosis lost six pounds short-term, in comparison to 11.83 pounds with hypnosis. More importantly, over time, those in the control group stayed at six pounds. But, with hypnosis, this value jumped to an average of 14.88 pounds across time. For those who suffer from PTSD, each day can seem like a never-ending nightmare. Once a terrifying and traumatic experience occurs, it can essentially “shock” our psychological system. An individual may be left feeling unsafe, insecure and scared in everyday scenarios. It truly is like being trapped in your own mind and past experiences. Although hypnosis cannot magically erase memories, it can help individuals address the effects those memories have on their current lives. Once properly analyzed within their subconscious mind, they can better process and express the emotions surrounding specific events — so that they can heal and transform their state-of-mind. It’s important for PTSD patients to take back control. This has been especially critical for veterans, as they are at an increased risk. As stated in one study, up to 40 percent of veterans will continue to experience significant symptoms of PTSD ten years after the initial onset. Within another key study, hypnosis was shown to reduce both symptoms of PTSD and insomnia, more so than Ambien. Hypnosis may help improve quality of life, especially for cancer patients. Yes, you read that right — cancer. Clinical hypnosis is becoming increasingly recognized as a science with real therapeutic benefits. In this case, it may not be the cure for cancer. But, researchers have shown hypnosis to significantly improve certain symptoms and enhance quality of life. Of course, hypnosis yields optimal results when administered in conjunction with other therapies and treatments. 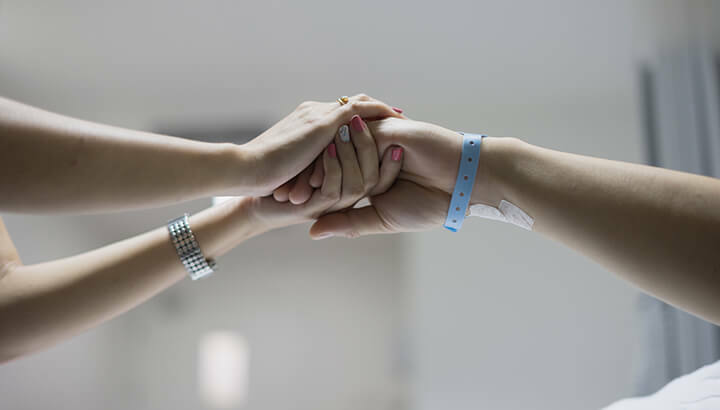 When actively practicing hypnosis, patients are able to achieve a more relaxed and therapeutic state. As individuals address underlying symptoms, such as poor sleep and pain, they allow their body and mind to focus on the healing process. There you have it. Those are just some of the ways that hypnosis can benefit key symptoms and conditions. I think this is a great example of when being too quick to judge, it can have negative impacts. Be open to alternative therapies and do your research! If you’re interested, here are eight more conditions that hypnosis may help. Is it about time that you welcomed hypnosis into your life? Take a leap of faith and begin to experience the benefits when you unlock your psyche. Hey Buddy!, I found this information for you: "How Hypnosis Is Far From Fake Magic". Here is the website link: https://www.thealternativedaily.com/health-issues-cured-through-hypnosis/. Thank you.